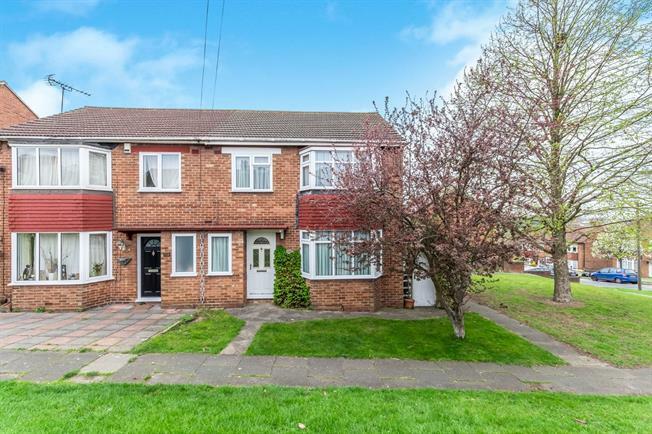 3 Bedroom Semi Detached House For Sale in Rochester for Asking Price £290,000. This property is a must view with its stunning kitchen diner and lovely lounge. No need to decorate simply move straight in. It is immaculately presented. Call now to avoid disappointment.